• Use medications only as prescribed by your doctor. • Never share your medications with anyone. It is dangerous and illegal. 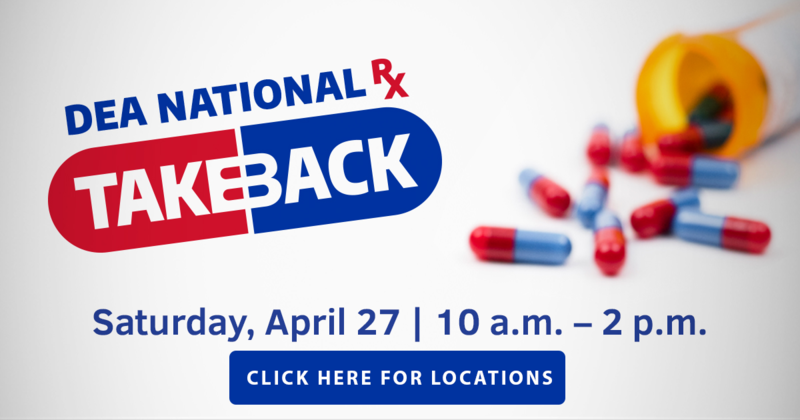 • When you are no longer using your medications, properly discard them at a permanent drop box location or DEA take back event near you. • There are also a few options for safe disposal in your own home, you can learn more here. Take the time to keep your prescription medication safe, secure and out of sight. 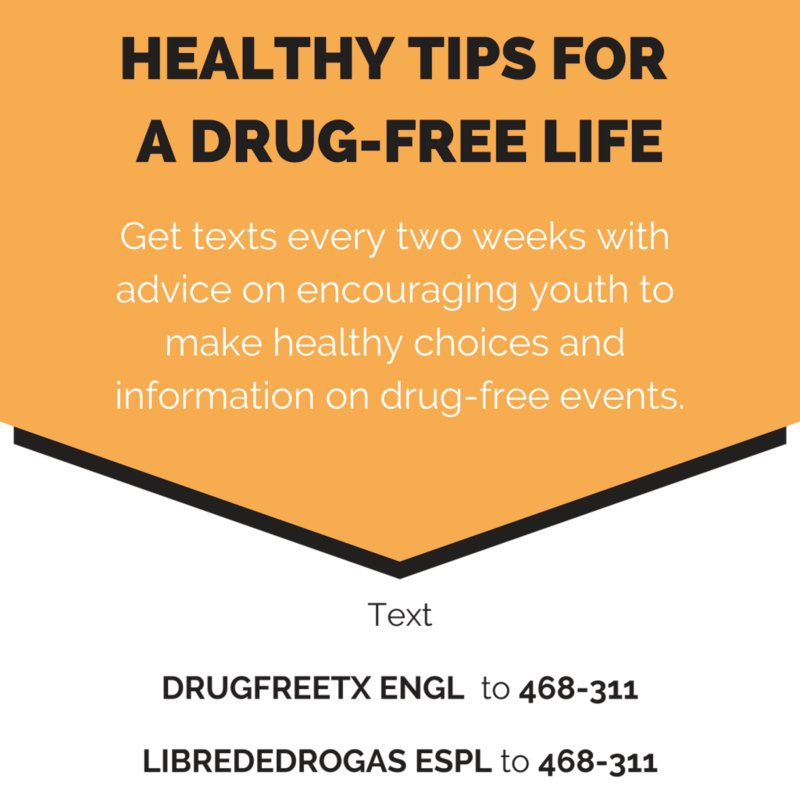 For more information visit DrugFreeTexas.org.